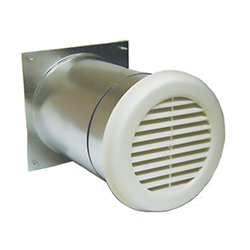 Complete exhaust ventilation systems require complementary make-up air solutions. 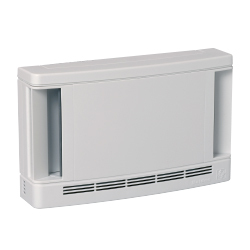 American Aldes offers a comprehensive line of AIRLET™ make-up air inlets. 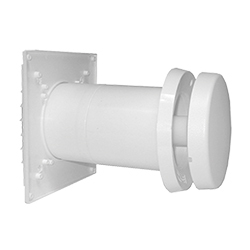 Through-Wall AIRLETS™ are available in round, rectangular, self-regulating, adjustable, filtering, sound-attenuating, and humidity- and temperature-compensating models. 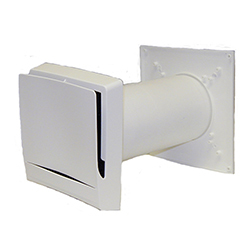 Through-Window AIRLETS™ are surface mounted and can be fully closed or used as trickle vents.